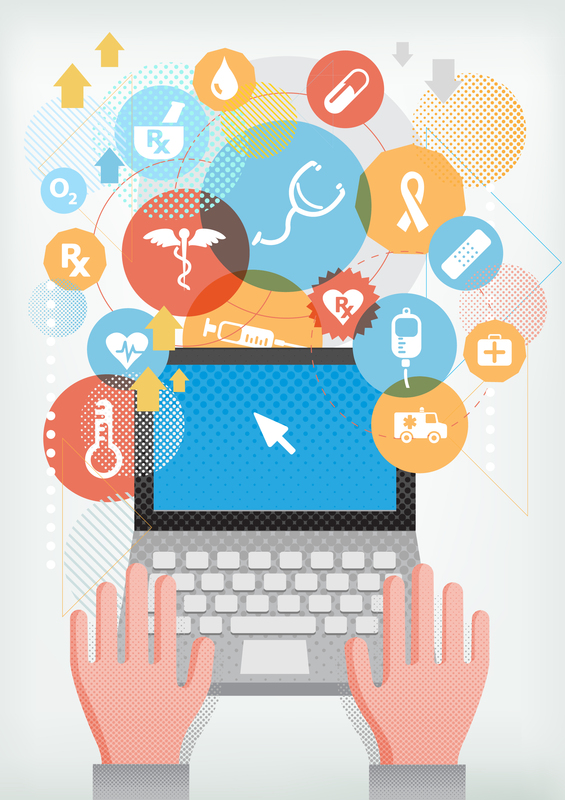 Healthcare Technology Fraud Is a Predicted Trend for 2015. How Can Your Agency Avoid It? Living in a digital world offers us a greater sense of convenience and safety in many ways. For example, we now have the power to make sure our doors at home are locked from anywhere in the world using our smart phones. However, with all our information in the cloud, from bank passwords to sensitive emails to healthcare information, we’re also left a bit vulnerable. The is calling 2015 the year of technology fraud. They note that this year, technology will give hackers and fraudsters the edge, but it will also provide new tools with which to stop and prevent fraud. Protecting your agency and the healthcare information of your patients and clients should be at the forefront of your company’s concerns this year. The following are some tips to help you protect your business and clients with technology. Perform thorough background checks. Preventing healthcare fraud and abuse must begin at the employee level. Home health agencies and healthcare providers should never hire an employee without first conducting a thorough background check that includes past employment, professional and personal references, education, credit checks, criminal record, Social Security number, and a drug test. Encrypt your data. Advanced technology, like computer systems, servers, and cloud-based databases, requires advanced protection. Oftentimes, hackers assume that healthcare professionals don’t have a sophisticated healthcare data security system. Make certain that data that is transmitted over your network uses an encryption technology known as secure socket layer (SSL). Complex, secure passwords should also be used, and access to your healthcare database should be limited to only those employees who need access to patient records and information. Create and implement policies and procedures to prevent health care data breaches. Developing policies and procedures for all aspects of your healthcare business is absolutely necessary, from hiring and onboarding employees to dealing with patient and client grievances, and in 2015, no policies and procedures are more important than those that help safeguard your protected health information (PHI) under the Health Insurance Portability and Accountability Act (HIPAA). At ProAction Insurance Services, we understand the importance of safe and secure data, as well as high quality employment policies and practices. Our insurance programs protect home health, home caregiving, and hospice agencies as well as residential care facilities with comprehensive crime insurance policies that are tailored to counter the risks and address the complex exposures faced by today’s healthcare organizations. Contact us today to learn how we can help safeguard your agency.